After a quiet period it is all happening now down at Pinion. A couple of interesting watches are popping up on their twitter feed. This Pure featuring a brushed steel case with gun metal grey DLC coating looks really great. This watch should be available in March. I cannot believe I have not posted for 12 days! Sorry. 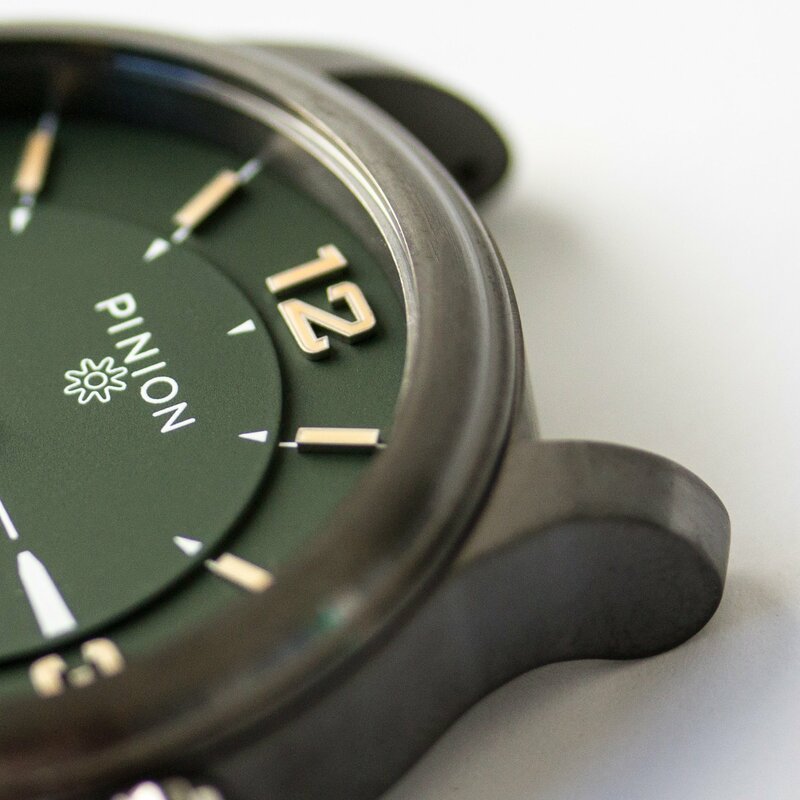 I am also surprised that I have not mentioned the latest news from Pinion, their new Axis Bronze. This latest bronze model is a fascinating alternative to the existing steel version.I personally think bronze is a great material for a watch given how the patina can develop over time. The great appearance of this watch is not limited to the front, have a look at the caseback and the special green rotor. Those of us who have signed up to Bremont’s news letters will have been intrigued of late with this announcement. Well it happened and I must say I was a little underwhelmed by the new models announced. I’ll leave you to make up your own mind. 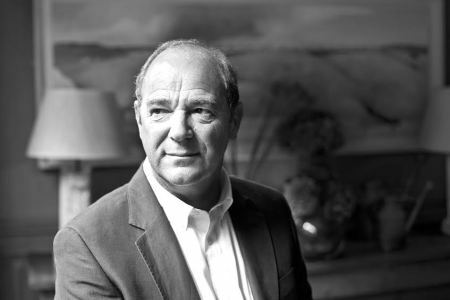 Luxury society.com recently this great interview with Mike France of Christopher Ward. It gives a great explanation of the brands history. What caught my eye was the video 🙂 now I’ve learnt how to embed them. Happy viewing. As well as being a great “British Watch” story this is also a great story about a very fast lady. The “boat” looks amazing. Best of luck Hannah with your record attempt.